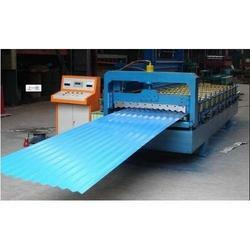 Our range of products include corrugated roof sheet making machine. We are the leading supplier of Corrugated Roof Sheet Making Machine made available to our clients at competitive prices. Looking for Corrugated Sheet Making Machine ?